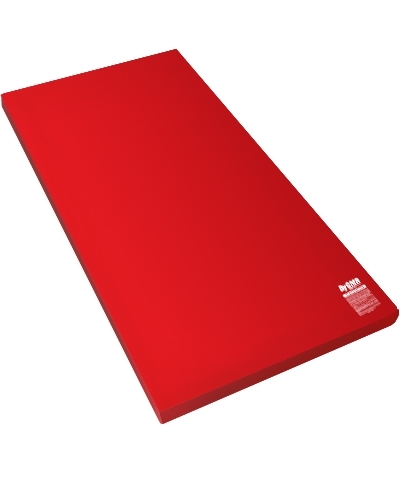 It's really an Anti Sting mat. 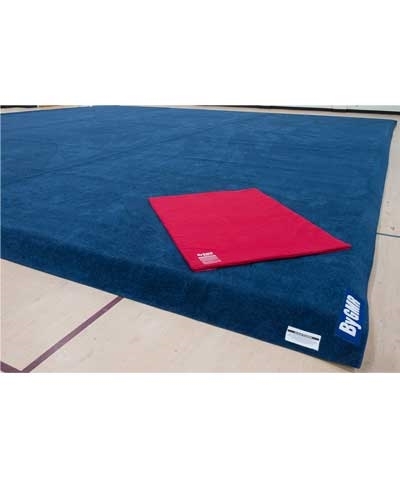 Our new Sting Mat is 54"x72"x1" and is the perfect size to throw over uneven bars or p-bars to protect against heel bashes or to use on floor, vault or apparatus dismounts to protect against ankle Sting. 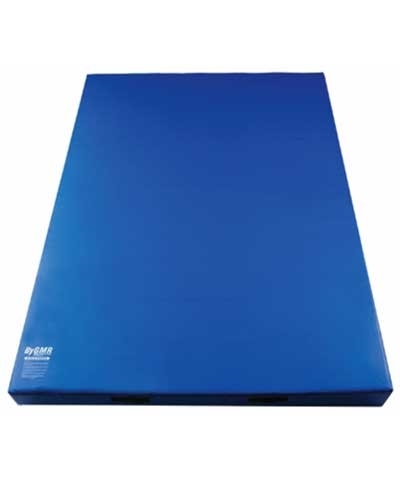 The new 1" closed cell elastic foam has no glue seams and will not break apart and is the perfect material for those short landings. The cover is a soft durable red denim type fabric. 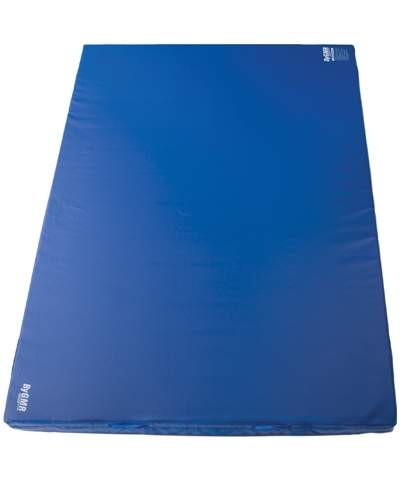 This is the most durable Sting mat in market place. Add $40.00 shipping.